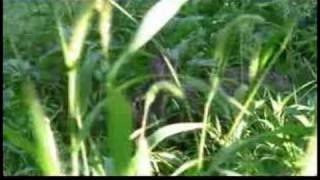 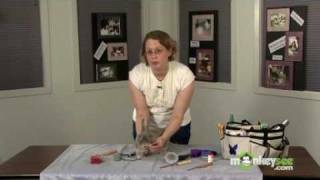 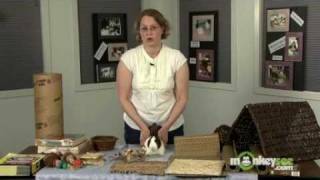 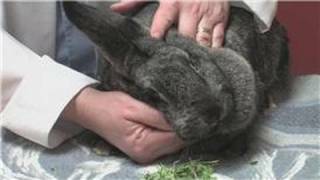 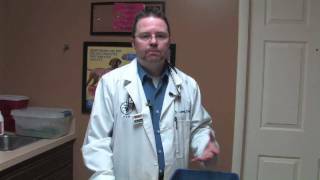 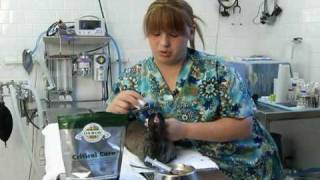 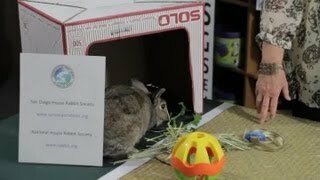 Pet&Animal Care : How Do You Potty Train A Bunny? 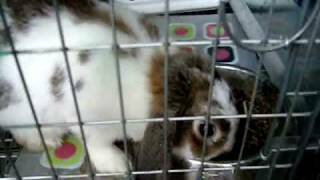 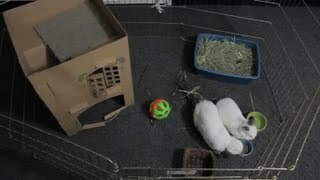 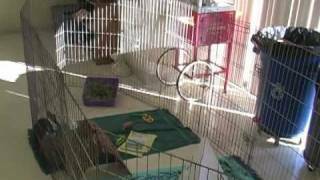 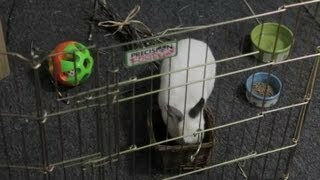 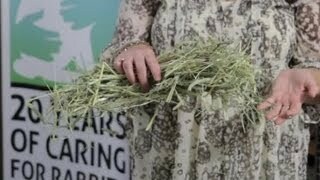 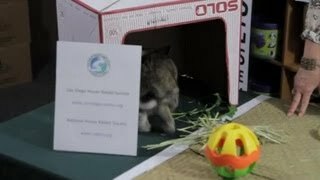 This video is for new rabbit owners, and will inform you on what you need to have before you take your new rabbit home. 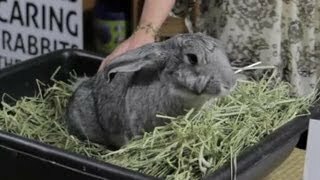 I make recommendations that I believe will be most economically efficient and beneficial to you in the long run, and I hope this helps!